Smoked paprika is one of my favorite ingredients because it imparts such a wonderful distinct smoky flavor to everything it touches. Smoked food is so wonderful, but rigging up a home smoker is a bit of fuss that I have not yet brought into my life. One day perhaps! As a vegetarian for many years I used smoked paprika to emulate flavors of smoked meats that I wasn’t willing to use and I’ve never dropped the habit. 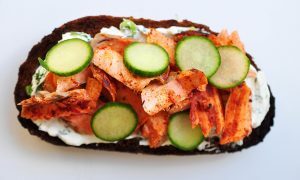 This is just a very simple smoked paprika and salt rubbed salmon fillet, cooked quickly on the stovetop, then crumbled on toast with the usual bagel fixings of herby cream cheese and cucumber. I love pumpernickel for this. I am just using toast but of course this would be beautiful on a bagel as well. This preparation is also perfect for canned salmon, simply drain the salmon and sprinkle with the smoked paprika and mix. If you want the smoked paprika to sear onto the salmon you could quickly warm it up in a pan with a little butter as well. Either way you get smoky goodness, just a matter of your preferred texture. For those who might not make fish too often, don’t be afraid. Salmon is delicate yes, but it’s also very quick to cook so even if it’s your first time and you want to stand by the pan the whole time it’s cooking, it will be over in just 5 minutes. 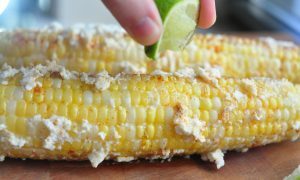 This recipe also calls for mixing dill and scallions into your cream cheese and it makes more than you need for the recipe. You can of course make the salmon again, use it in sandwiches or on crackers or as I did, eat it the next day on toast again but this time with chopped boiled egg in place of salmon. Yum! 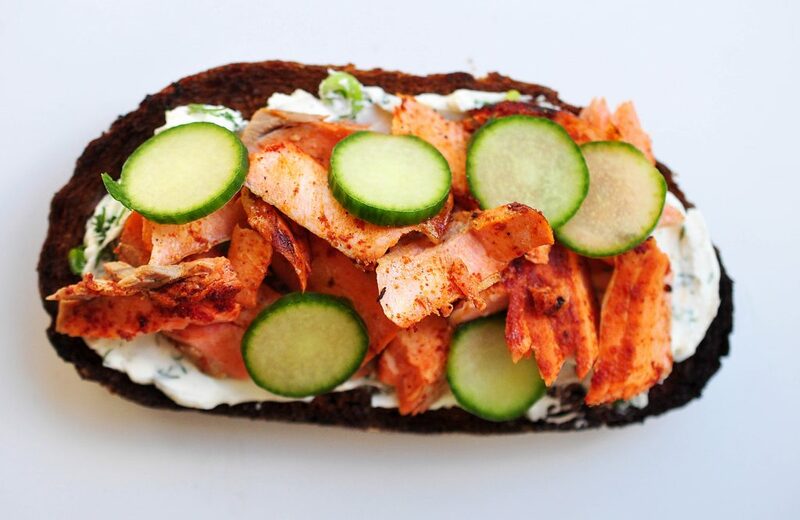 Pumpernickel toast slathered in herby cream cheese and topped with a mound of smoked paprika rubbed salmon and cucumber slices. If you are using a can of salmon, simply drain it and transfer the flaked salmon to a bowl and add the smoked paprika and salt to taste. Skip the cooking salmon steps! Pat your salmon fillet dry with a paper towel. It's fine to use one with skin on or off, just know that if you are using skin on you will peel it off after you cook it. Sprinkle the fillet with salt generously and the smoked paprika. Let the pan warm up for a few minutes on medium high heat. Add the butter and let it melt and swirl in the pan (this should go quickly with your pan quite hot). Add the salmon fillet skin-side down (if using skin on) and cover with a lid to steam and cook for about 3 minutes. After three minutes check on the salmon, if it's a thinner piece it may already be lighter in color and cooked through. Flip it quickly onto the other side and cook for another minute with the lid on the pan. If your salmon is cooked through (you can test by poking it with a finger, it should feel quite firm, or you can stick it with a knife and see if it is opaque orange all the way through). If you are not pregnant and can eat the salmon a rare then cook to your preference! take it off the heat and let it cool down. In a bowl mix together the cream cheese, dill, scallions and pepper. You will have way more cream cheese spread than you need for these toasts, but save it for later and eat it on bagels or sandwiches (or make more salmon toasts!). Cut your bread and toast it. Once the salmon has cooled enough to touch use a fork to gently break it up into pieces. Taste and sprinkle with a little more smoked paprika or salt if needed. Spread a couple tablespoons (or whatever amount you like!) on the toast and top with about 1/4-1/3 of the salmon. 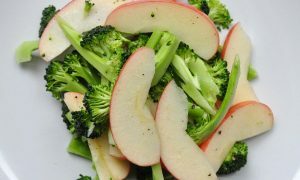 Top with cucumber slices and a squeeze of fresh lemon juice. You will have tons more cream cheese spread than you need for the salmon toast so just keep it and eat it on bagels, bread, sandwiches, or make more salmon toasts! 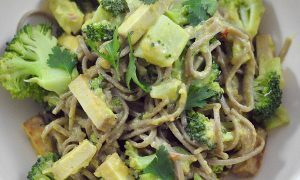 Love your recipes and cookbook! I use them so much. I have given copies to my daughters I law and told my patients on limited incomes about the free download. 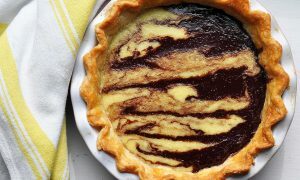 I am always looking for your new recipes and ways to adapt your old ones! Would. Love more fish (not Tilapia…shudder! ), maybe tuna, salmon. Shrimp, etc. use eggs a lot and am thinking about getting my own chickens.